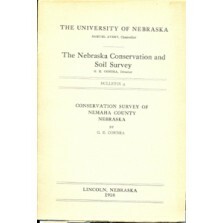 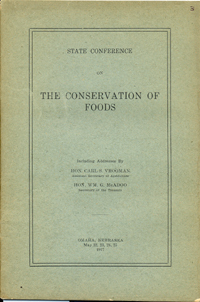 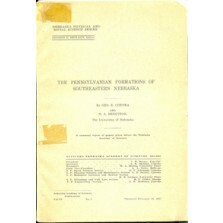 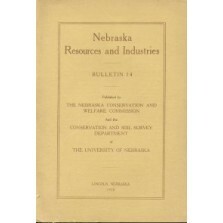 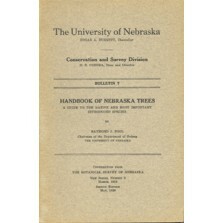 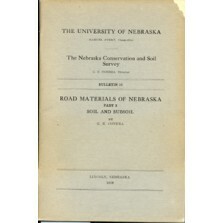 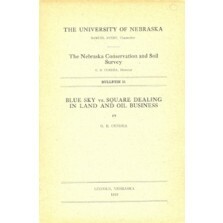 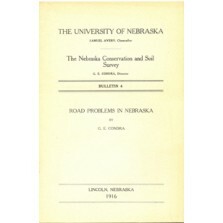 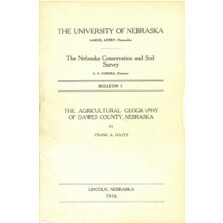 The Department of Conservation and Soil Survey served Nebraska from 1911, when it was combined with the state geological survey in 1921 to become the Conservation and Survey Division. 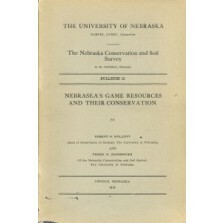 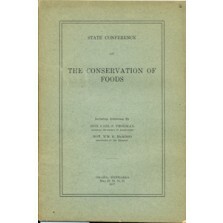 The Conservation and Soil Survey produced the publications in this series (DBs) on a variety of natural resources topics. 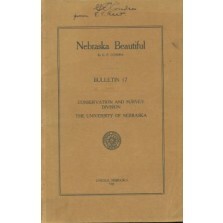 They are largely for historical value, most out of print with an unbound copy provided.